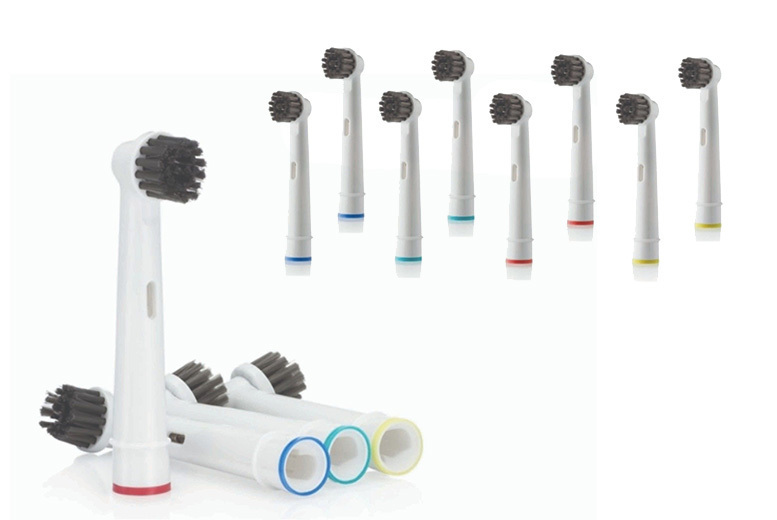 Get a pack of eight Oral-B compatible brush heads. Infused with charcoal for cleaner, whiter teeth! With soft, round bristle tips for gentle brushing. Helps to prevent plaque build-up and discolouration.